Make yourself at home in one of the 2 air-conditioned guestrooms. Complimentary wireless Internet access is available to keep you connected. Bathrooms have showers and hair dryers. Housekeeping is provided daily, and cribs/infant beds (complimentary) can be requested. With a stay at Hearth Hotel, you'll be centrally located in Rome, steps from Vatican Museums and 14 minutes by foot from Monte Mario. 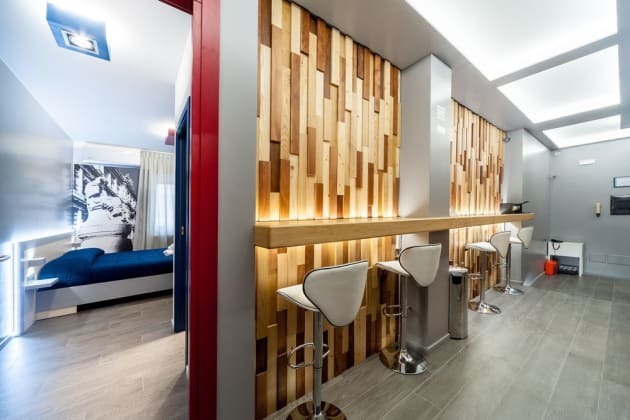 This hotel is 1.3 mi (2.1 km) from Castel Sant'Angelo and 1.4 mi (2.2 km) from Piazza del Popolo. 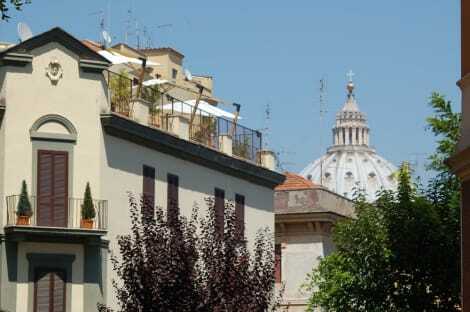 Located in Rome (Vatican), Tango Hotel is within a 15-minute walk of Vatican Museums and St. Peter's Square. 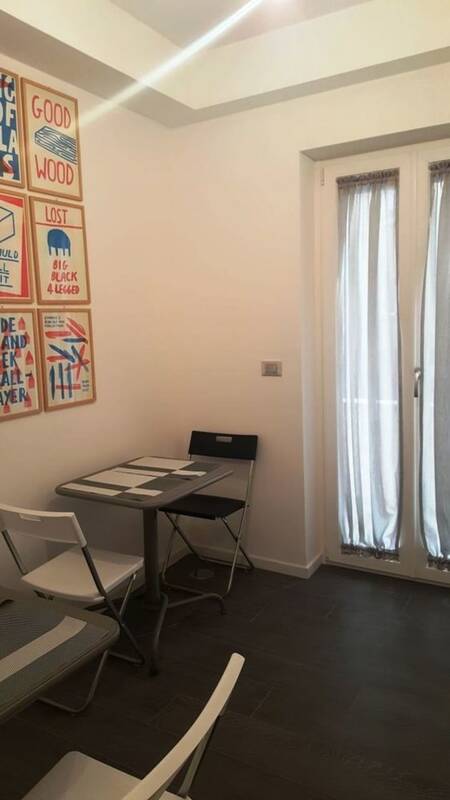 This hotel is 1.2 mi (2 km) from Piazza del Popolo and 1.3 mi (2.1 km) from Via del Corso.